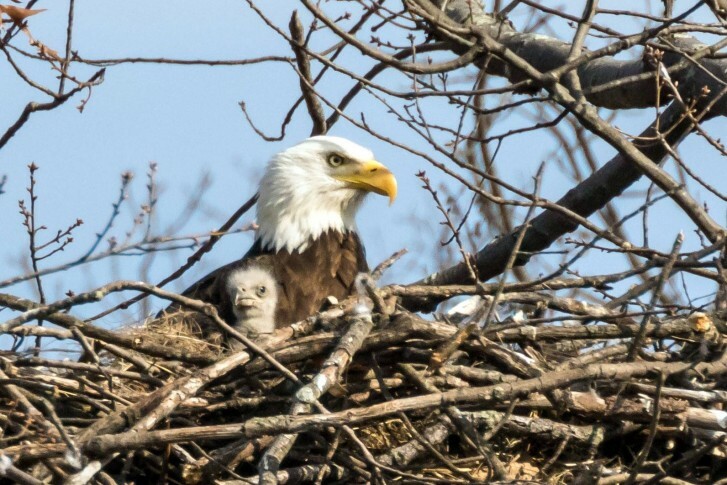 The discovery of a bald eagle's nest has altered the construction schedule for two office buildings in Manassas, Virginia. WASHINGTON — A bald eagle nest has altered the construction schedule for two office buildings in Manassas, Virginia. The nest, located at Cannon Branch Historical Park, is in a tree on the property line of work to be done at 10659 and 10689 Gateway Boulevard. To avoid disturbing it during nesting season, the Fish and Wildlife Service and the property owners reached an agreement that major work on the project would start Aug. 1 and conclude Dec. 1 — two months earlier than initially planned. “Building construction as it pertains to eagle disturbance in this scenario will only include major construction activities such as underground utilities, paving and exterior shell of the building,” the agreement states. Some residents were critical of the construction project, disturbed by what they characterized as the destruction of the eagle’s homeland. 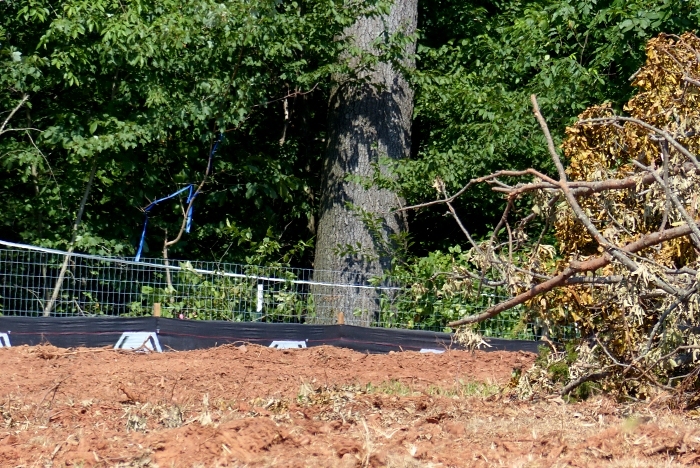 Manassas author, filmmaker and blogger Victor Rook said in a recent blog post that he was outraged by the proximity of construction to the nest. Rook captured a video of clearing occurring on the property prior to the FWS specified Aug. 1 start date. Rook posted the video July 21, 2016. WTOP calls to FWS regarding the potential consequences about an alleged start-date violation were not immediately returned. Editor’s note: This story has been updated to reflect the correct spelling of Victor Rook’s name in a photo caption.